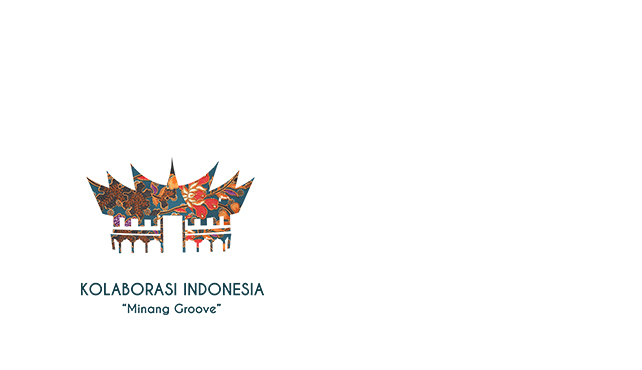 On August 30th, 2018, don’t miss a powerful performance by Nestornation Ft. Kolaborasi Indonesia “Minang Groove” live at Motion Blue Jakarta. Enjoy a free Welcome Drink with every ticket purchased. PURCHASE NOW at www.motionbluejakarta.com or RESERVE at reservation@motionbluejakarta.com . CALL +62-21-29039189 for more info.